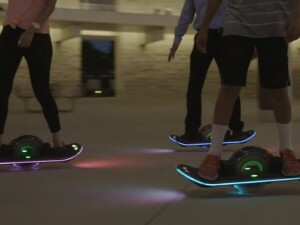 I grew up in suburban New York where I knew a kid, Bruce, who owned a gas powered stand up scooter. It was the lamest thing I had ever seen in my life. 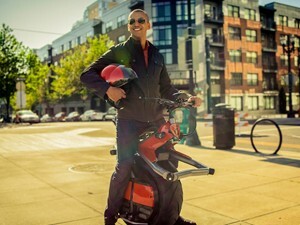 Everytime I see electric transportation options, I can’t help but remember Bruce and his stupid scooter. Rather, I did, until I saw the Sondors eBike. This is the first product of its type that makes me say “these people get it”. It clicks for me, and I finally understand the appeal of an electric bicycle. The Sondors eBike is versatile, affordable, and stylish in a way that makes me think this is the electric bicycle for everyone. 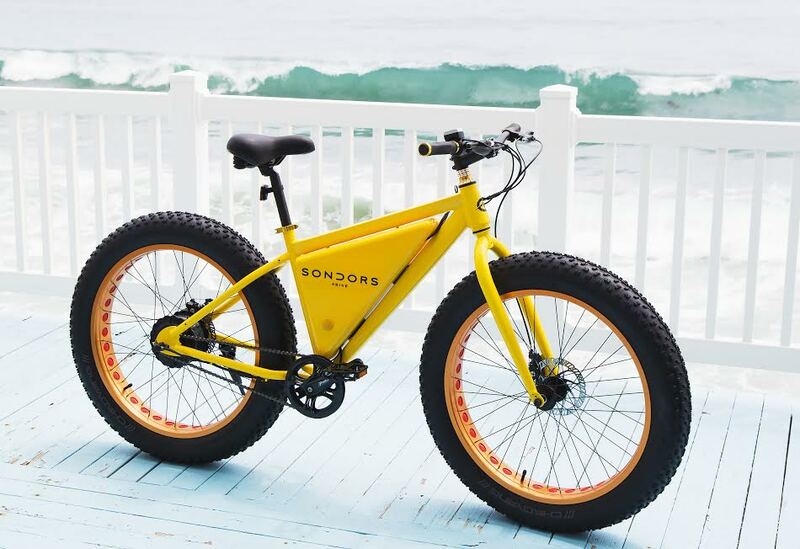 The Sondors eBike comes in 5 color options, from the bright Carribbean blue color, to the standard black finish – there appear to be enough combinations to satisfy most consumers. But the customizations don’t end there. 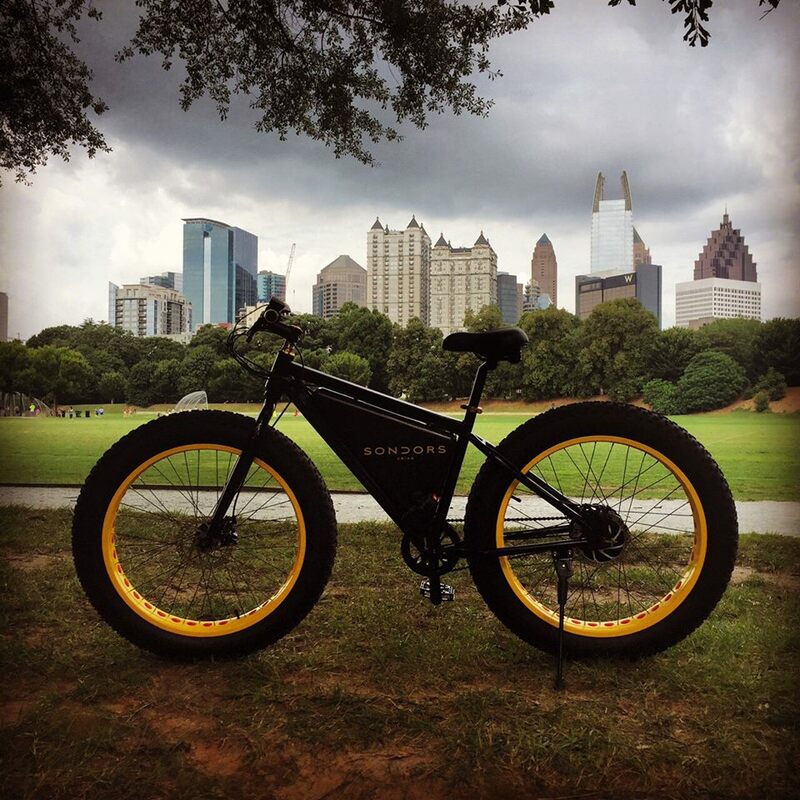 For additional fees, the Sondors eBike can include a larger capacity battery (the standard size offers 50 miles of range), a lightweight frame or a front suspension fork. 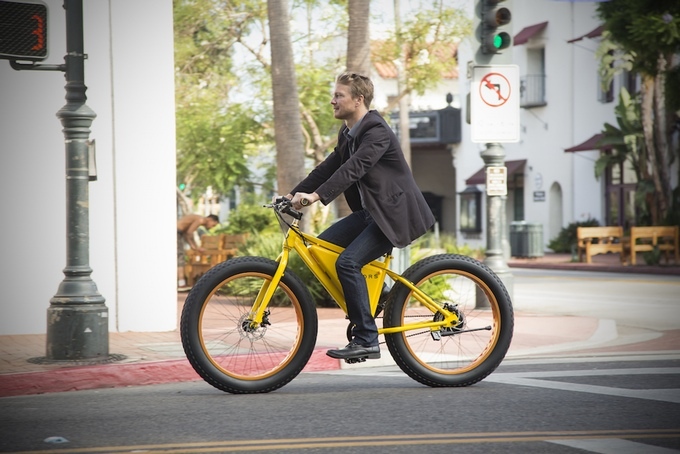 This is an electric bike for commuters and outdoor cyclists alike. Did I hear you cringe at ‘additional fees’? Didn’t you read earlier when I said it was affordable? The Sondors eBike starts at $499, the lowest price I’ve seen on something like this so far. 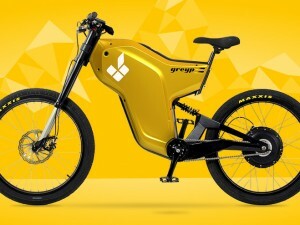 Hitting a low price point is key to market penetration in something like an electric bicycle, and seeing other electric bikes sell for upwards of $2000, seeing this price tag was surprising and refreshing – for now at least. It is really important to note that the $499 price tag is for their Kickstarter campaign, the product will later cost up to $1499, still on the lower end but not as dramatically cheap. Lastly it is a stylish piece of tech. Nothing about this bike screams electric in an obnoxious way, not like Bruce’s stupid gas scooter. 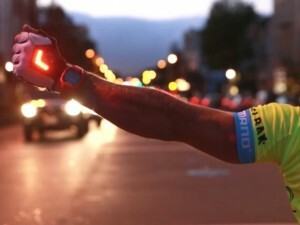 Instead if just features a small enclosure in the main body of the bike that houses the battery and the rest appears to be the same as any other bike. If I sound like I’m gushing, its partially because I am. But also it’s because I haven’t yet voiced my concerns so here they are, presented in no particular order. First off, the product is only available through Kickstarter. The campaign page indicates this isn’t their first campaign, and it doesn’t seem to be clear if it is their last one which leaves the availability of the product up in the air. Secondly, the phrase “up to” is used a lot when they mention the distance the bike can travel on a single charge, they may be covering themselves here but it doesn’t seem as confident as I would like it to. Lastly, Sondors doesn’t appear to offer returns for unsatisfied customers which to me is a red flag. 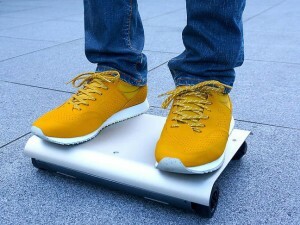 These things aside, this product looks like an appealing and accessible electric bicycle that I could see myself happily riding along the Hudson River.